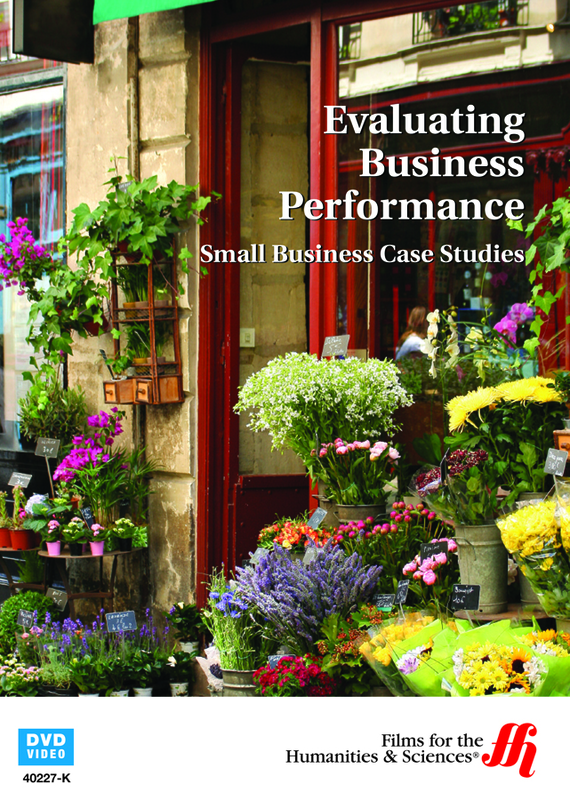 Small business owners will gain greater knowledge on how to assess the operation of their own enterprise with this video featuring frank discussions and tips from other small business owners. 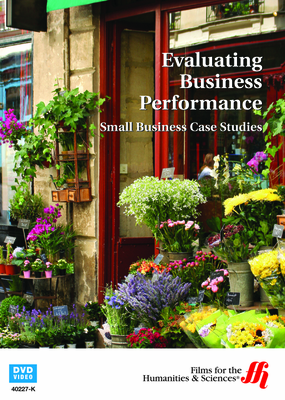 Beyond the bottom line, what are the best ways to evaluate the performance of a business? Especially a small business that may not have the resources of a larger one? Business owners and managers alike will appreciate watching the small business case studies in this documentary. It looks into the variety of ways small businesses can measure the ongoing health of their enterprise and make adjustments along the way. In this video, small business operators have frank and extensive discussions about their businesses, focusing particularly on four areas: profitability, efficiencies, liquidity and stability. As you watch you will gain insight into critical accounting practices and management tools that may help in the operation your own small business. You'll also learn how to better analyze financial reports in making better business decisions. When you purchase this video you get access to additional online tools, some of which are printable.